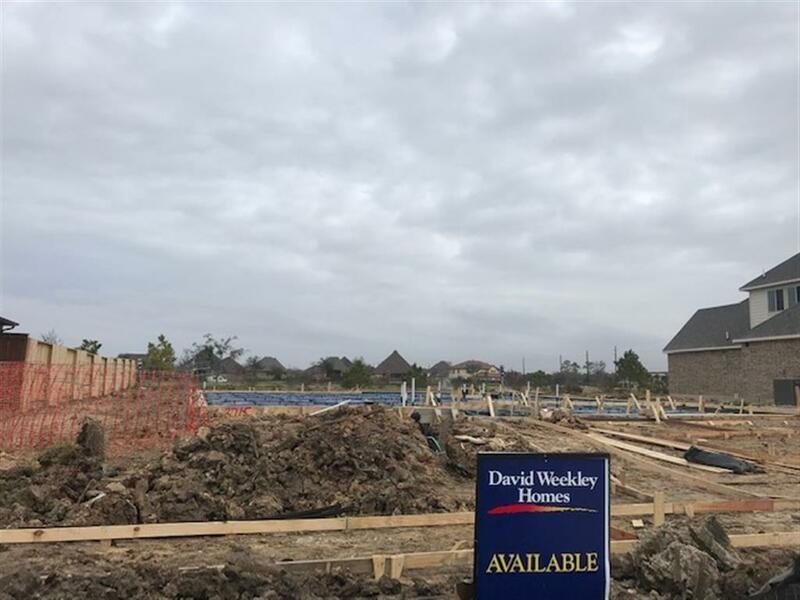 NEW DAVID WEEKLEY HOME! Gorgeous lake view from your outdoor living space! 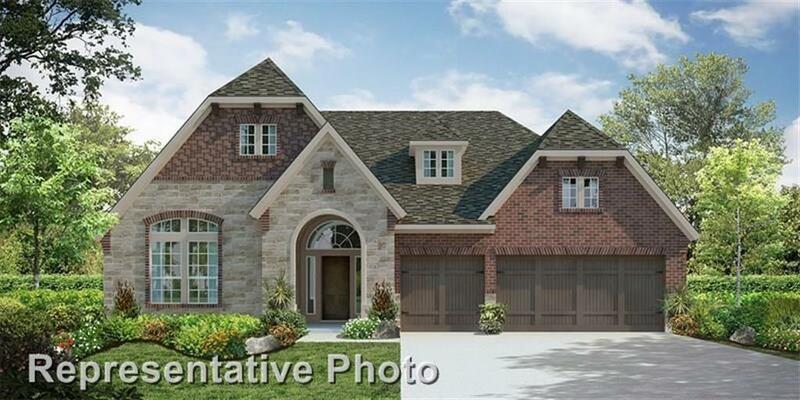 This 4 bedroom, 3.5 bathroom Darby is a decorators delight with windows sprawling throughout this beautifully designed home. The dramatic foyer presents a grand first impression. This grandeur extends to the open study, which will display your personal style. 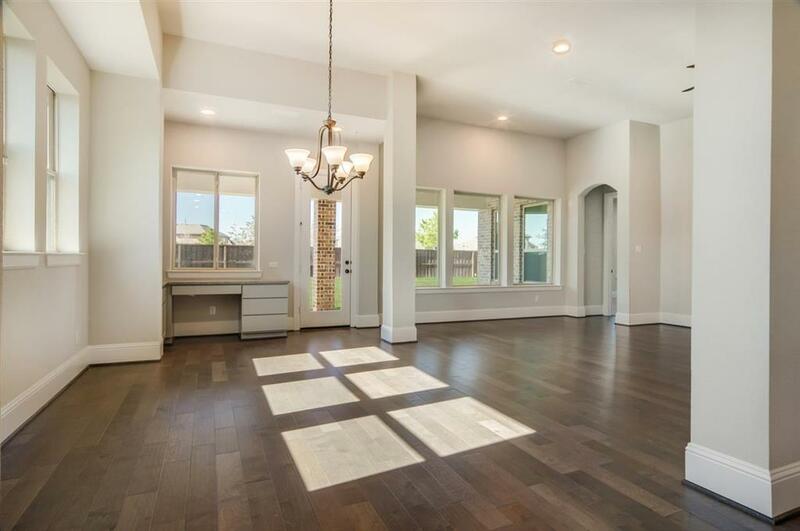 The open floor plan permits a wide range of personality while keeping the relaxed feeling of a family space. 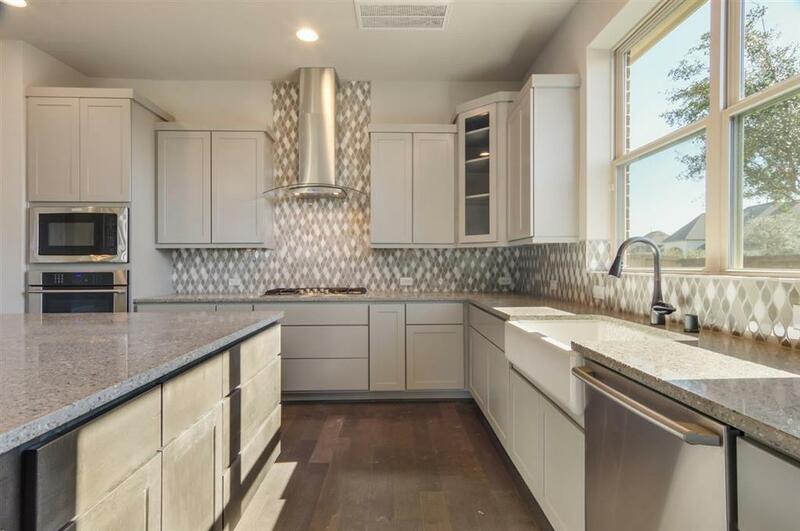 The broad kitchen island makes family breakfasts and dinner parties equally convenient. Each of the deluxe bedrooms are built with abundance in mind. The master bedroom is the greatest luxury, with its refined bathroom and deluxe walk in closet. Also a large bonus room with it's own half bathroom. Contact our Sales office if you would like to see the incredible design possibilities in this amazing one and a half story new home. Model home open, daily. 10102 Hooke Drive, Iowa Colony, TX 77583..